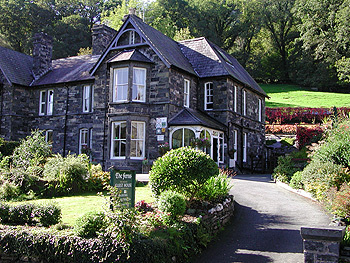 The Ferns Bed and Breakfast is a beautiful 4 Star Victorian Guest House situated close to the centre of the village of Betws-y-Coed, "Gateway" to the Snowdonia National Park. We are perfectly situated for all the shops, restaurants, railway and major bus routes, including the Snowdon Sherpa service, and can offer our guests some private, off-road, parking. 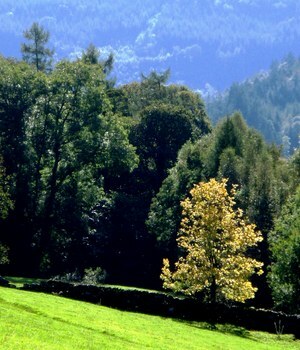 Betws-y-Coed is one of the most popular villages in the area. 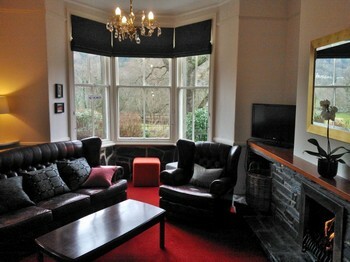 It enjoys a superlative setting, surrounded by dense woodland and magnificent mountain country. At Betws-y-Coed the river Conwy meets its three tributaries flowing from the west  the Llugwy, the Lledr and the Machno and the beauty of the area is enhanced by cascading waterfalls, river pools and ancient bridges. The villages location in the heart of Snowdonia make it the ideal centre for touring and exploring this spectacular region. 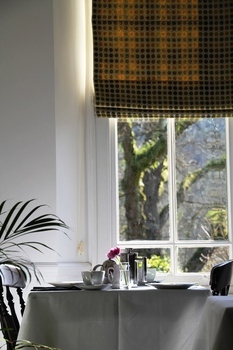 There is a superb range of speciality shops within walking distance of The Ferns Bed and Breakfast, as well as the Railway Museum, a nine hole golf course and the Snowdonia National Park Visitor Centre. Betws-y-Coed is also the perfect location for exploring the whole of North Wales an area full of Myths and Legends. Explore Medieval Castles at Caernarfon, Harlech, Conwy and more. Take the Underground deep into the local Slate Mines or an Overground Railway up Snowdon or on a variety of other spectacular routes. Wonderful walks can be had in every direction leading to Waterfalls, Ruins, Viewpoints, Mountain Passes or the excellent local Shops. The magical fantasy village of Portmeirion is within easy reach as are the beaches and stunning coastal scenery of Llandudno and the Llyn Peninsula. Lovers of historic houses and gardens are in for a treat with Bodnant, Penrhyn, Plas Mawr, Bodelwyddan and many others nearby. 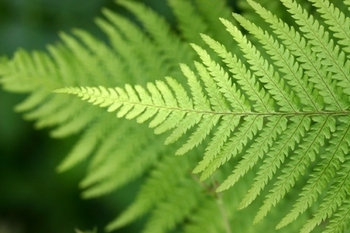 For outdoor adventure or relaxation in Snowdonia, give The Ferns a try.